The All India Football Federation (AIFF) on Saturday ruled out an immediate merger of the I-League and the Indian Super League, deciding that the former will remain the country's top-tier tournament for the next two-three years. AIFF President Praful Patel on Saturday heard presentations on the matter from Mohun Bagan and East Bengal in a meeting in Mumbai. 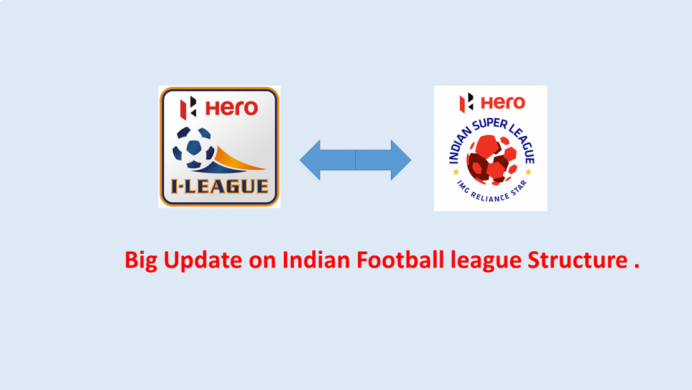 "I-League will remain the official league, while the Indian Super League will be expanded into a seven-month long tournament to be played in the weekends. There will be no unified league. We will take a call after two-three years," said an AIFF source. Earlier, it was mooted that ISL will be named the official league with 11 teams, including Bengaluru FC, East Bengal and Mohun Bagan. 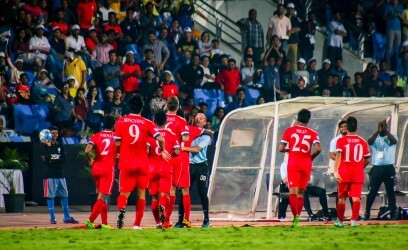 But the idea did not go down well especially after Aizawl FC won the I-League in a historical feat. 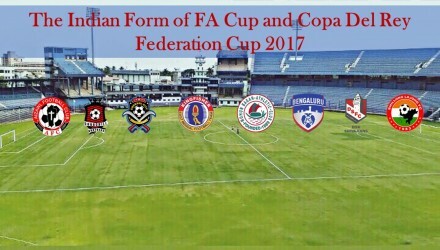 The Mizoram outfit threatened fast unto death if they were to be relegated. Despite being the champions, Aizawl FC would have been relegated if ISL was made the top-tier league as they did not have any place in the franchise league. 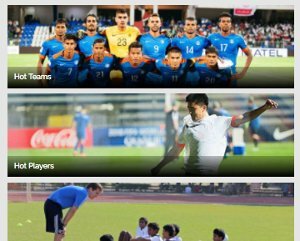 The AIFF's proposal came a day after sports minister Vijay Goel promised to sort out the issue. However, AIFF source said the Aizawl issue was not discussed. "There was no issue on Aizawl FC. 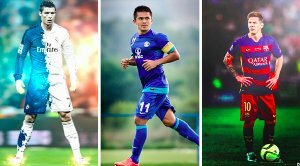 The president is leaving for the AFC Congress in Bahrain where he would discuss which club would play which AFC tournaments," he said. "These are all proposals. There will be further discussion with IMG-Reliance after which a final picture will be put in place.